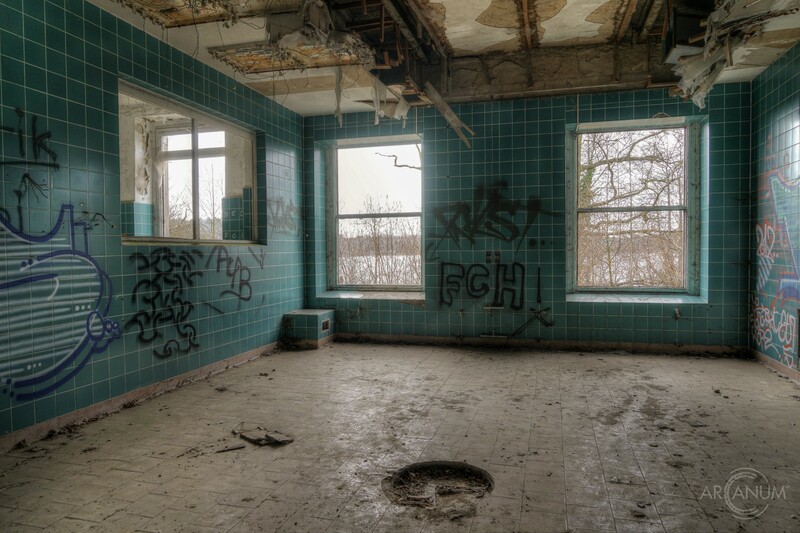 Demolition of this abandoned hospital has already been approved (Nov. 2017). 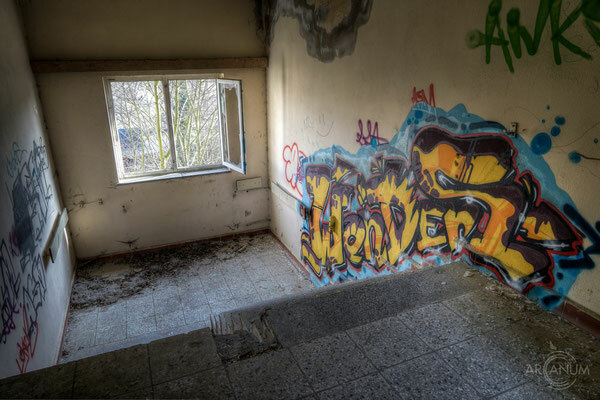 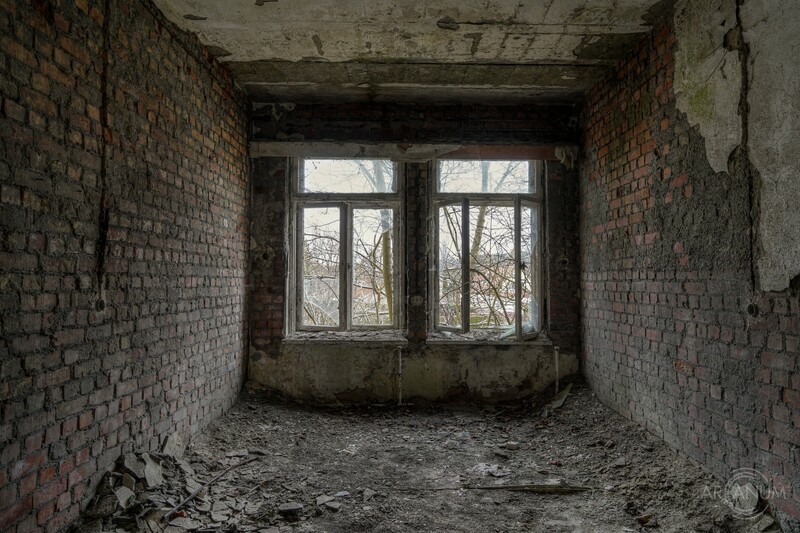 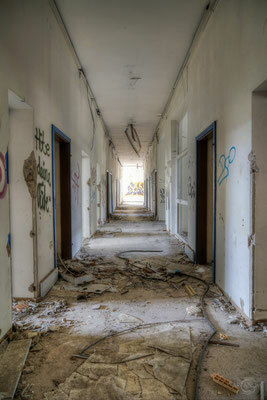 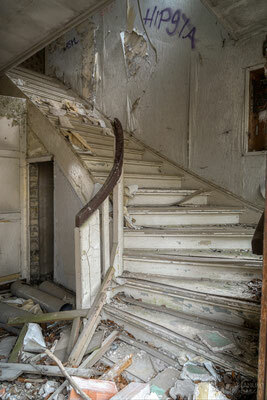 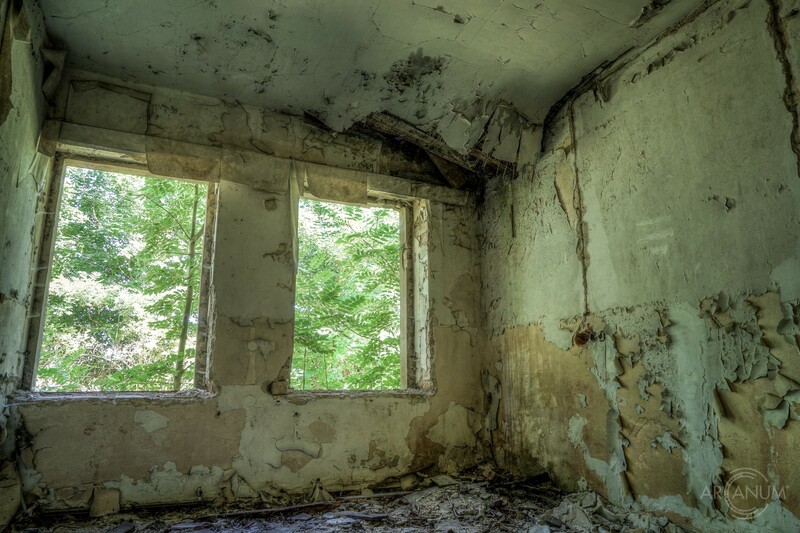 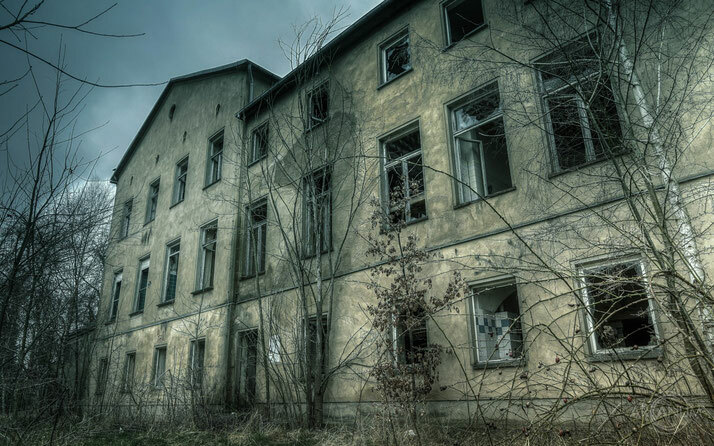 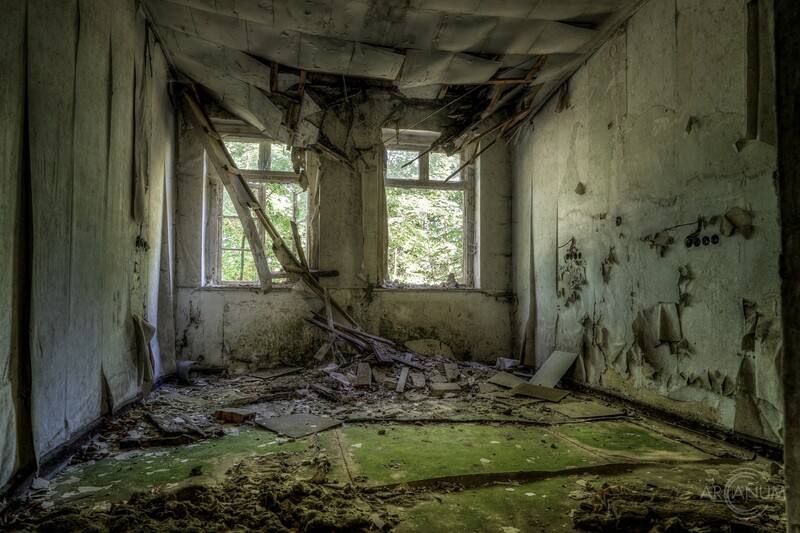 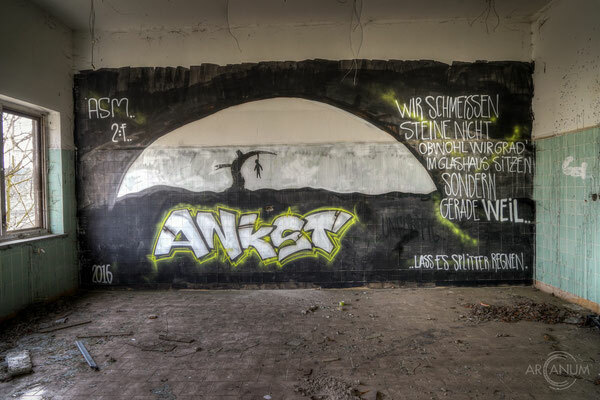 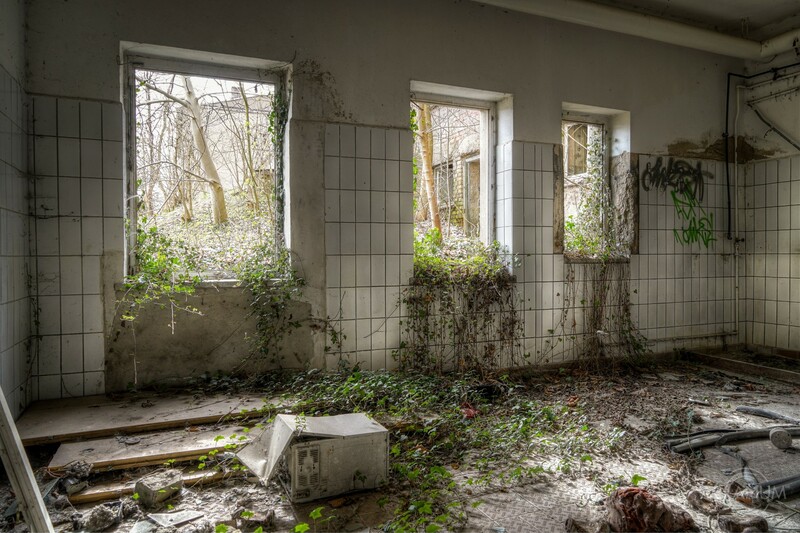 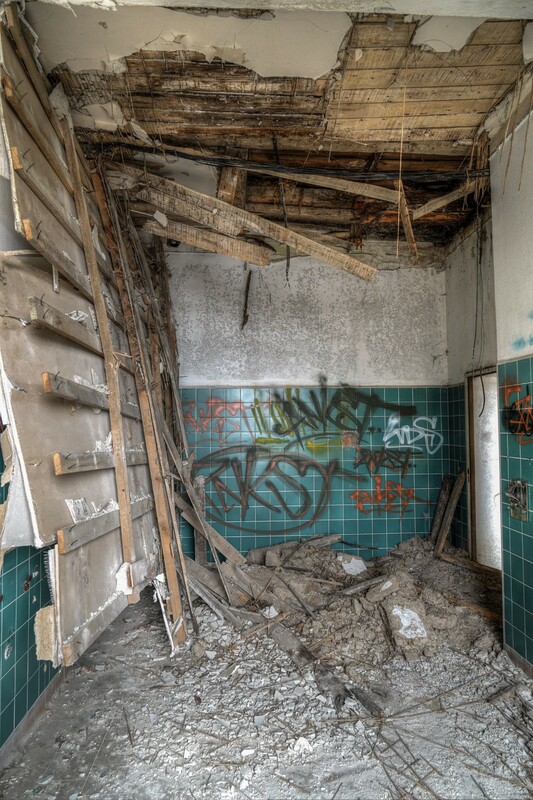 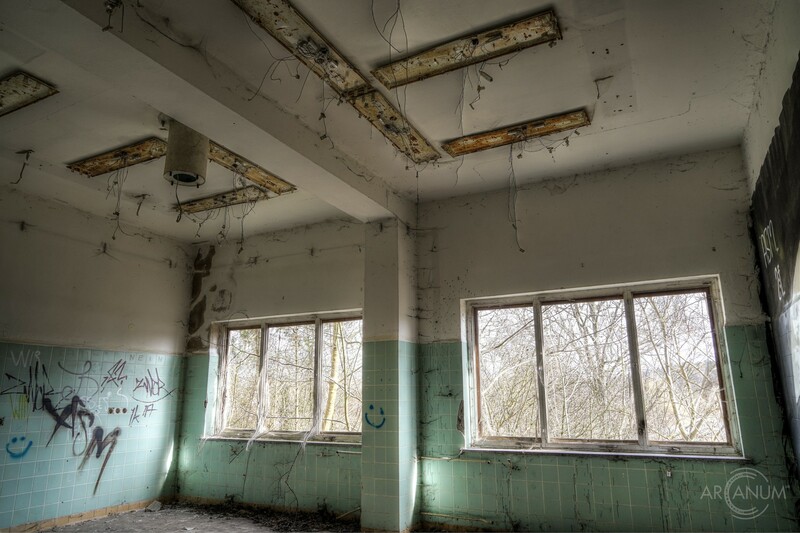 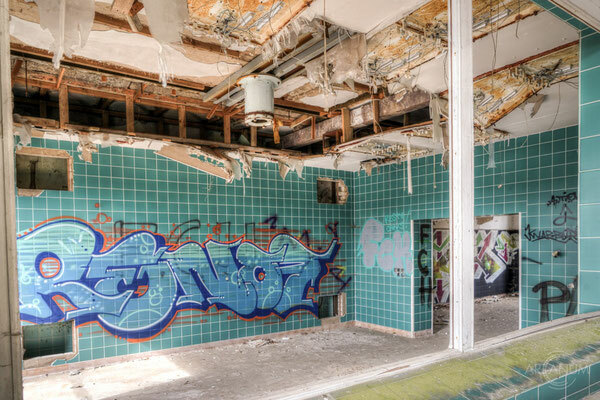 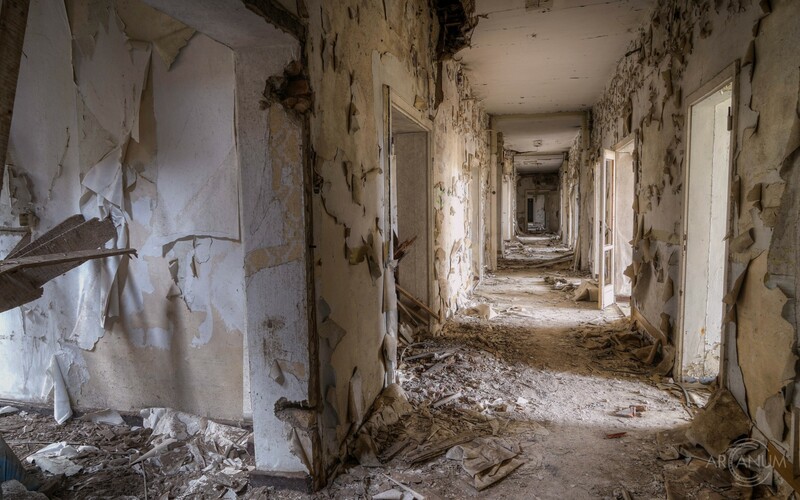 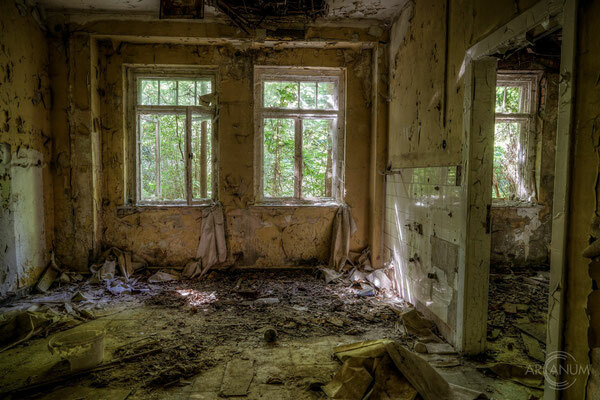 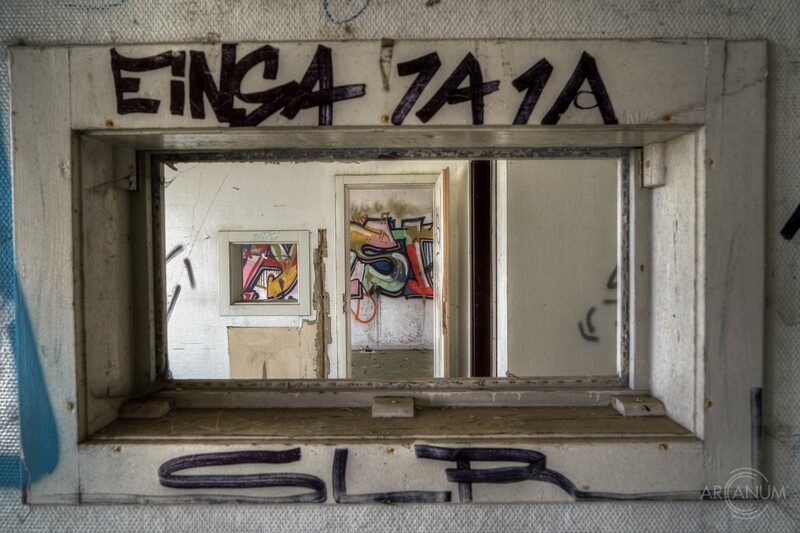 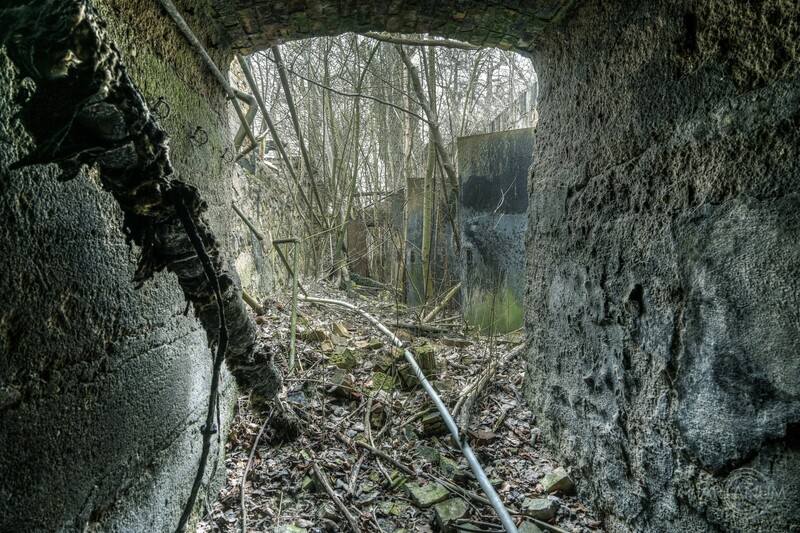 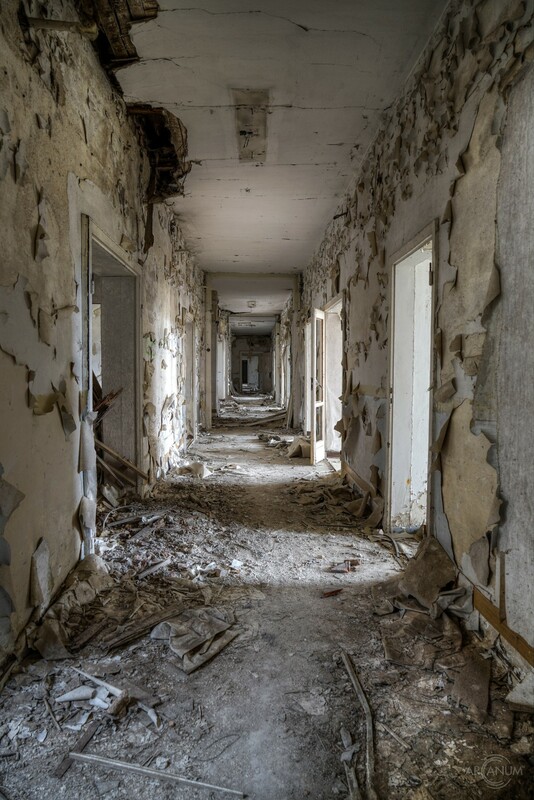 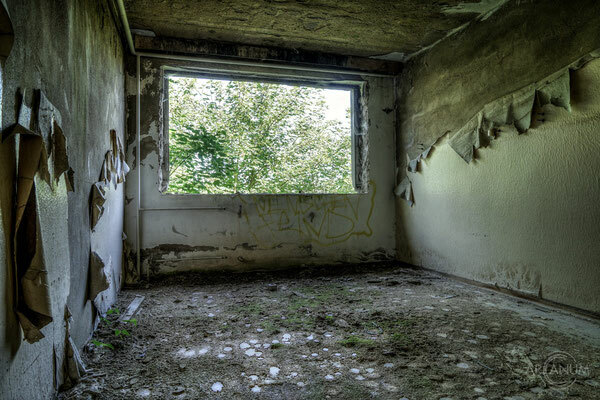 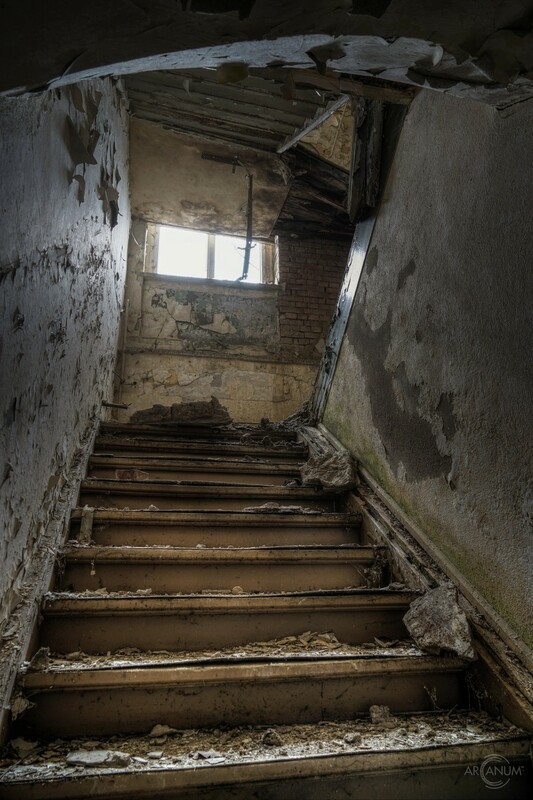 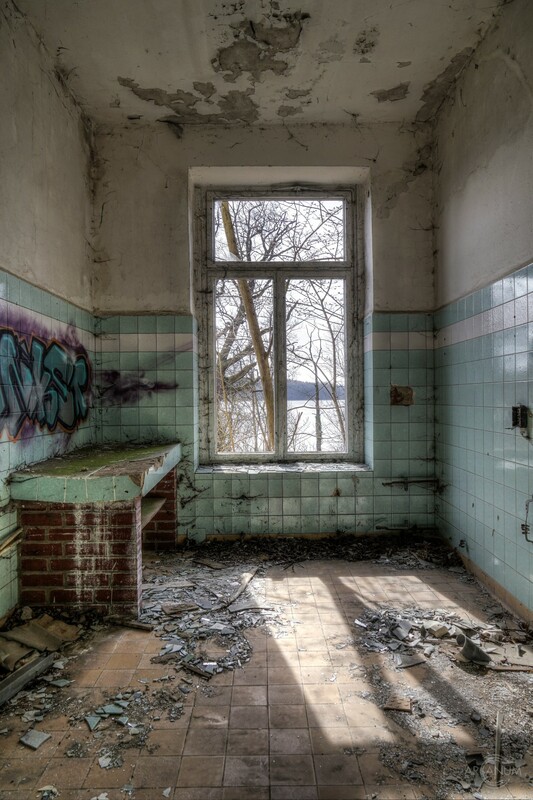 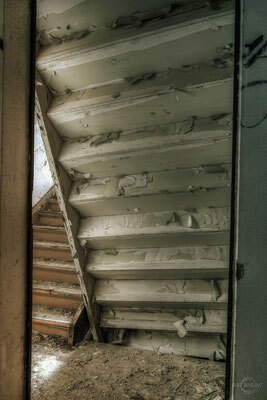 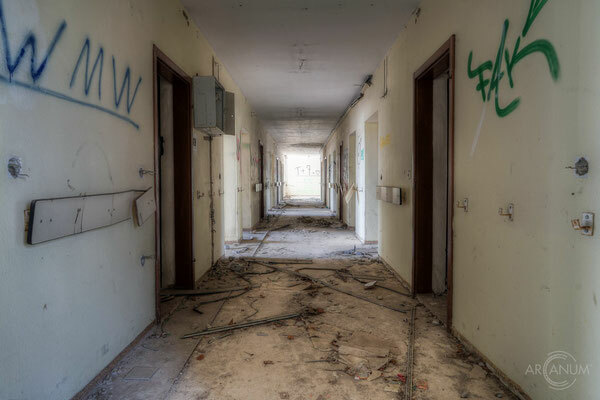 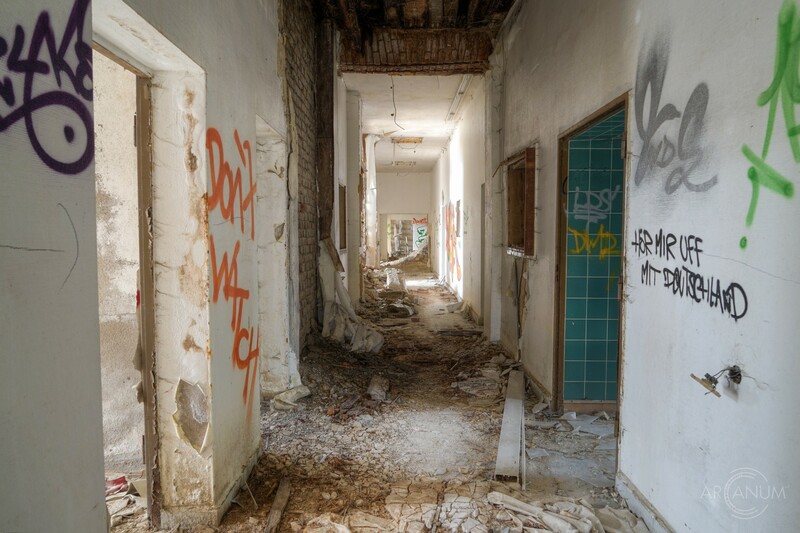 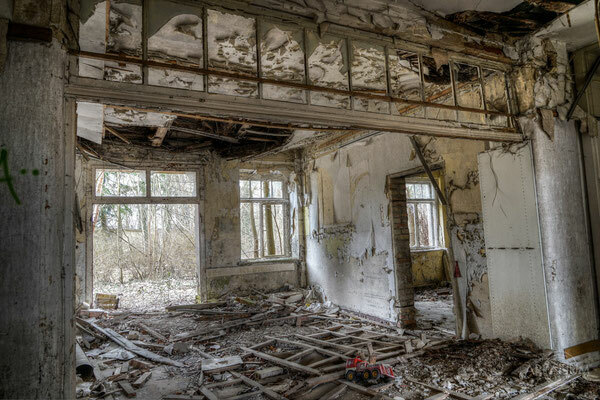 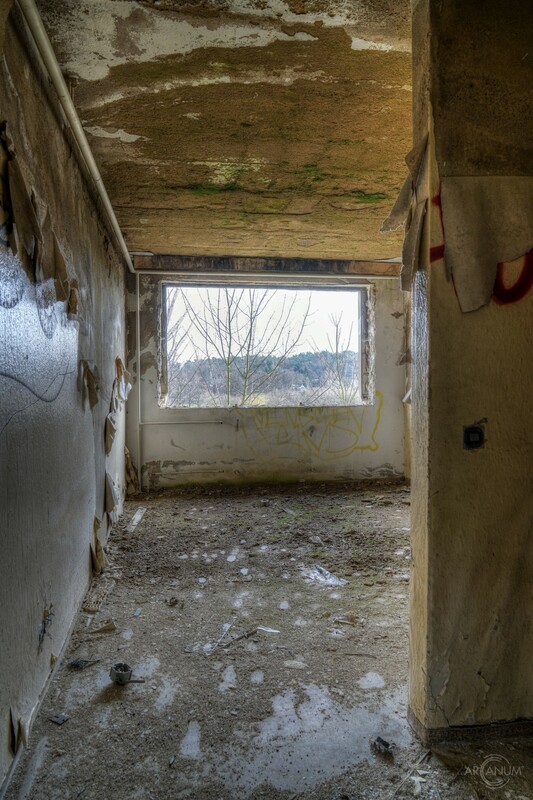 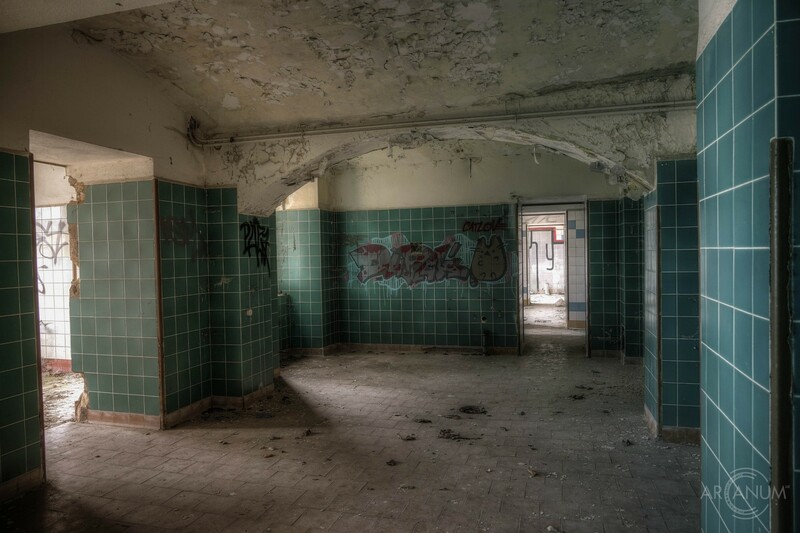 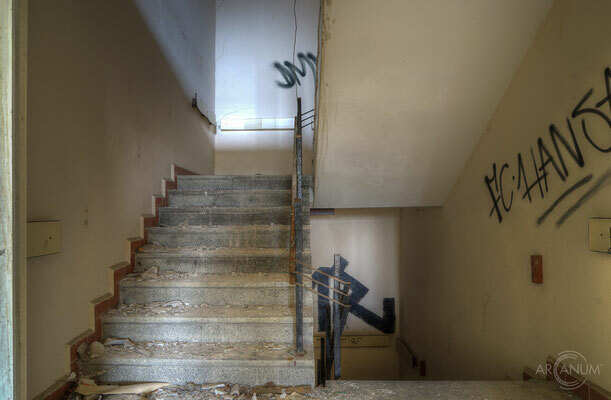 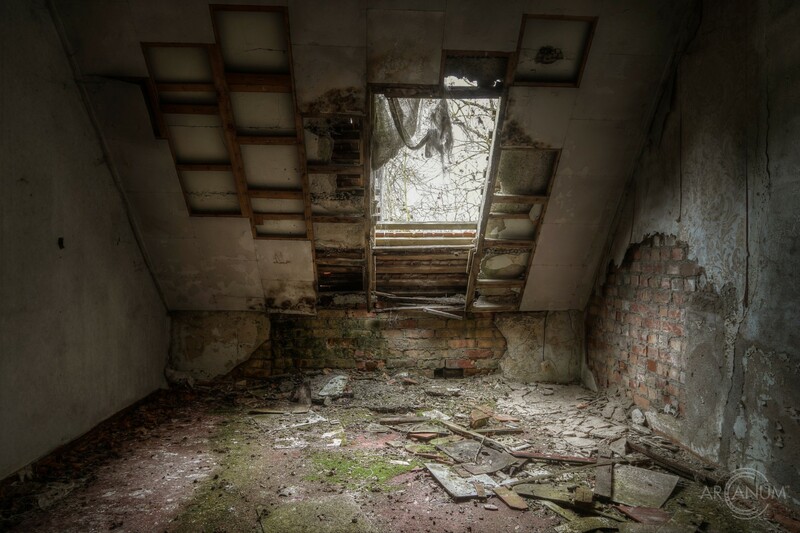 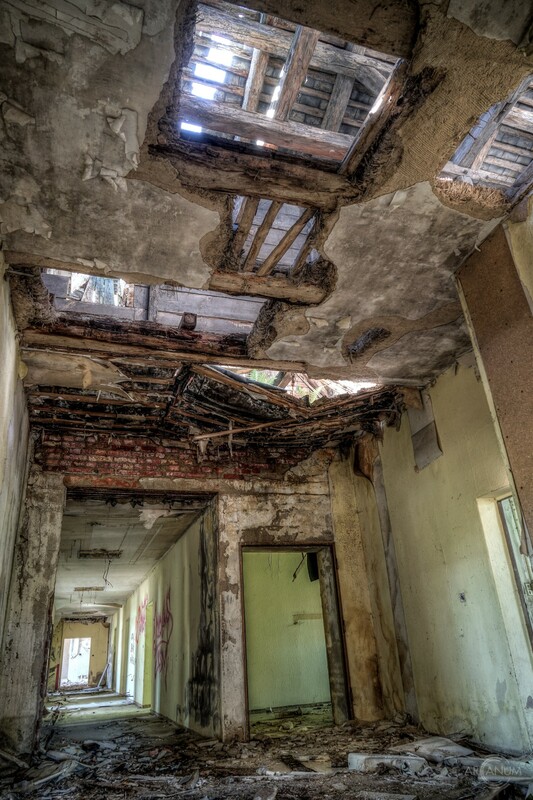 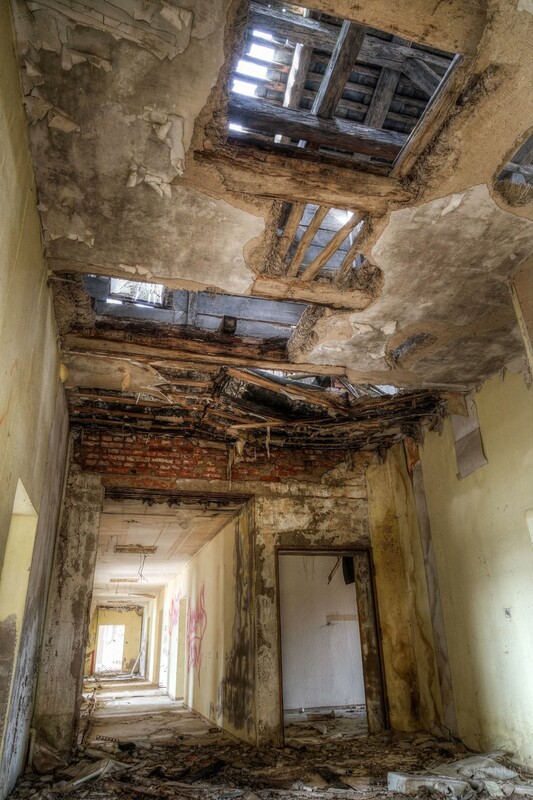 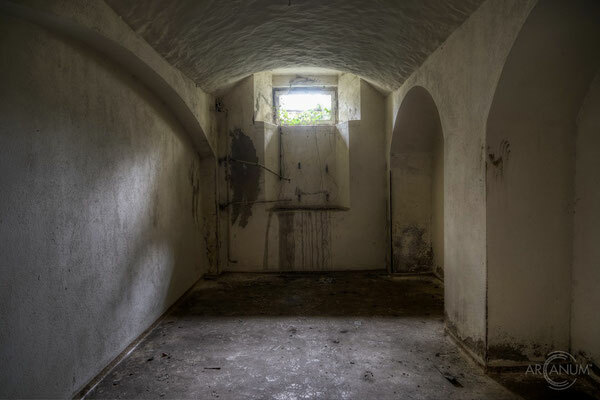 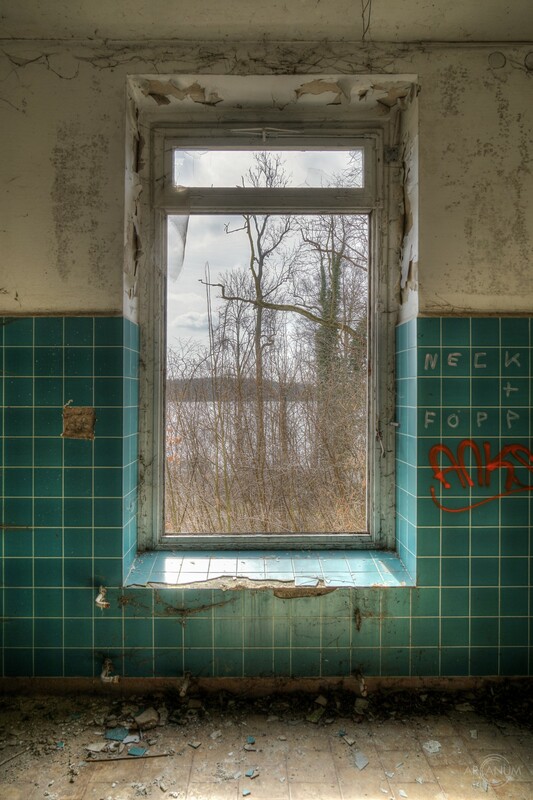 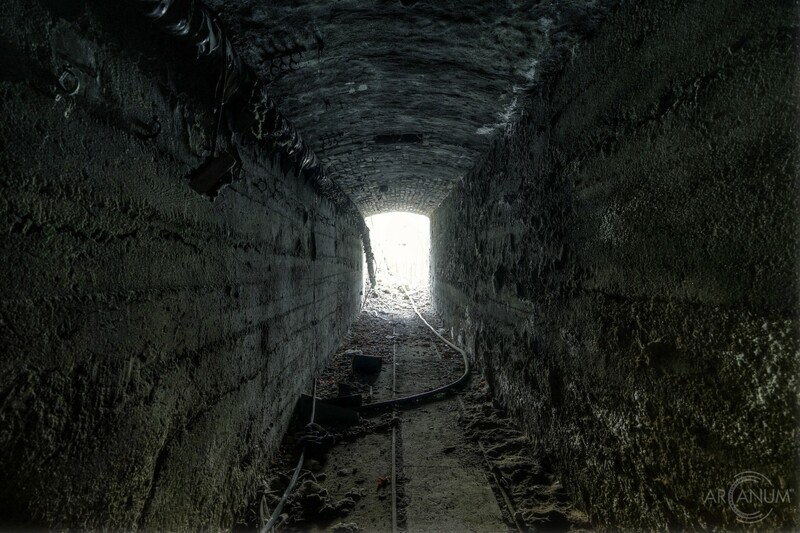 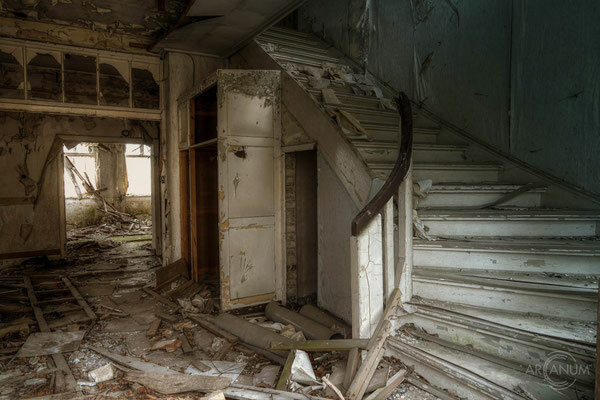 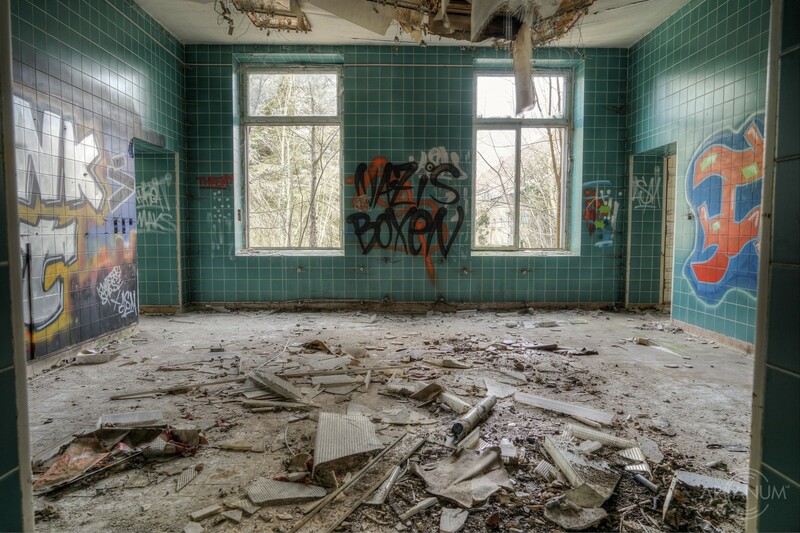 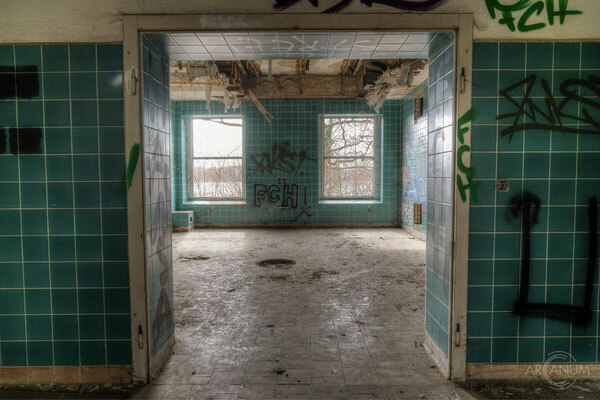 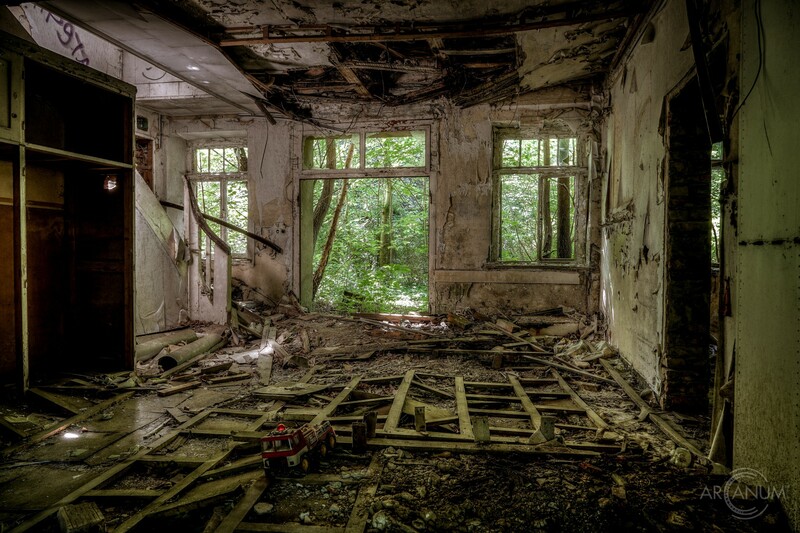 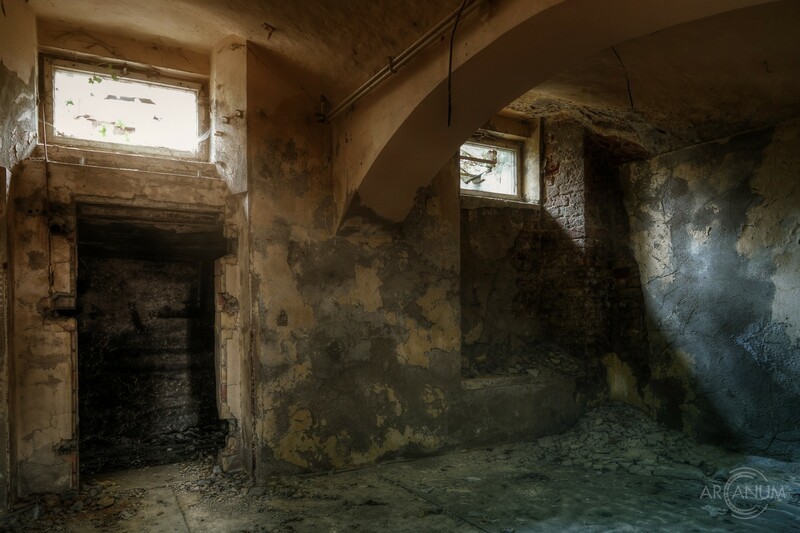 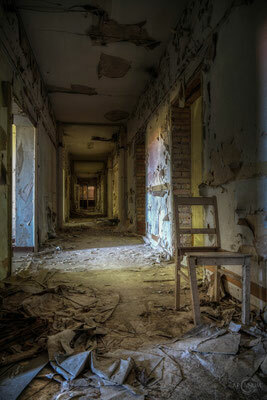 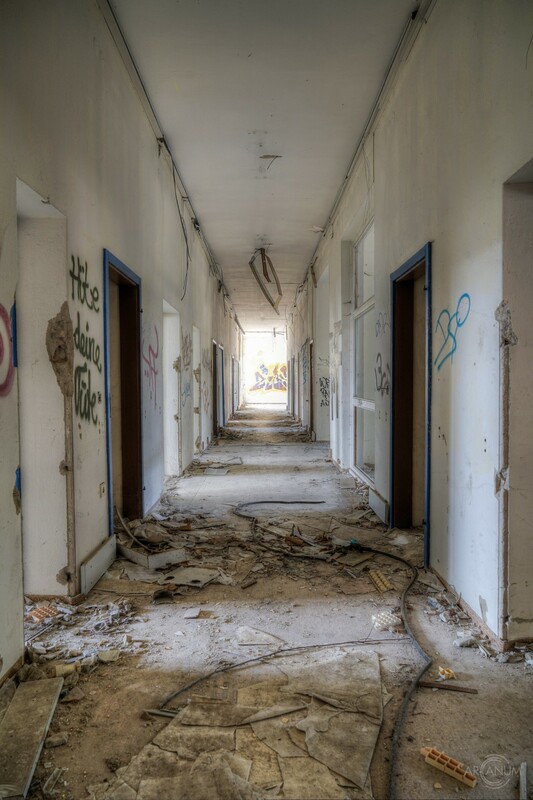 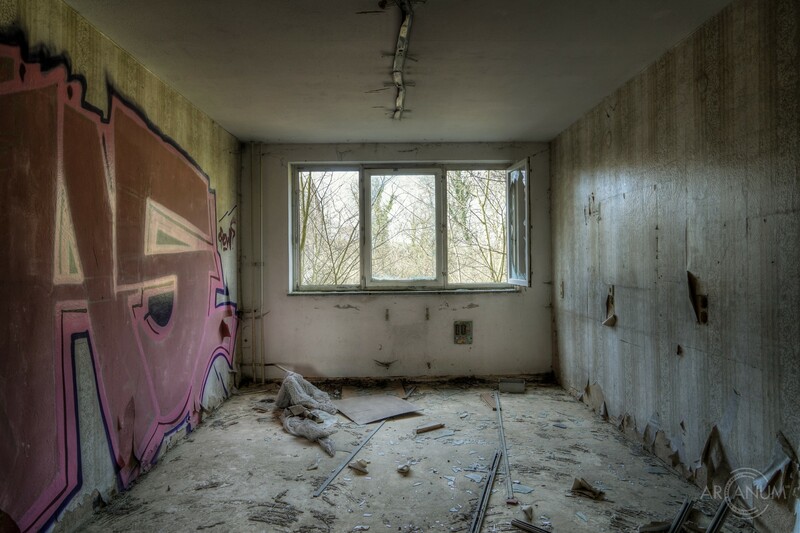 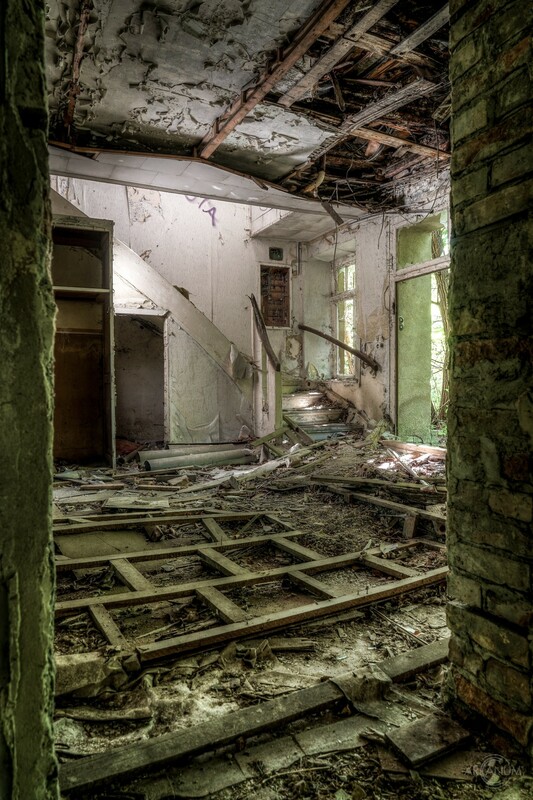 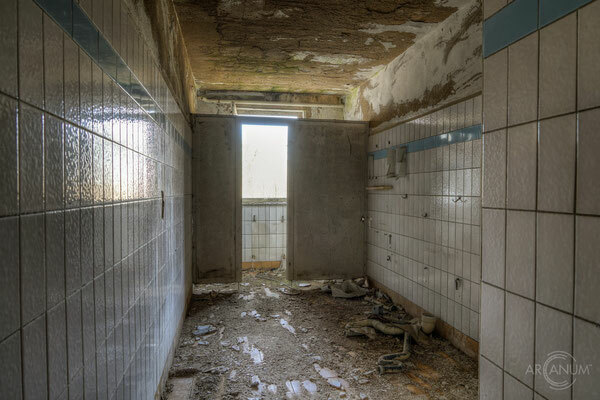 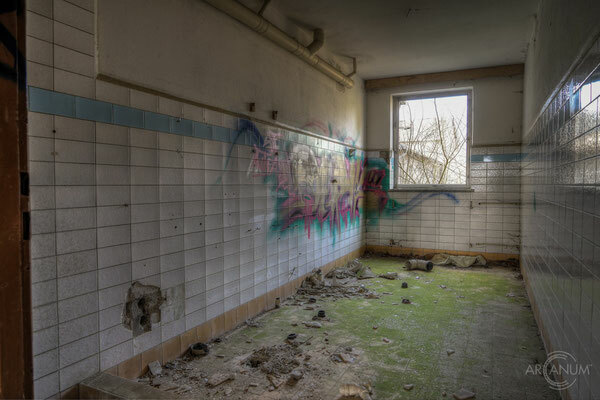 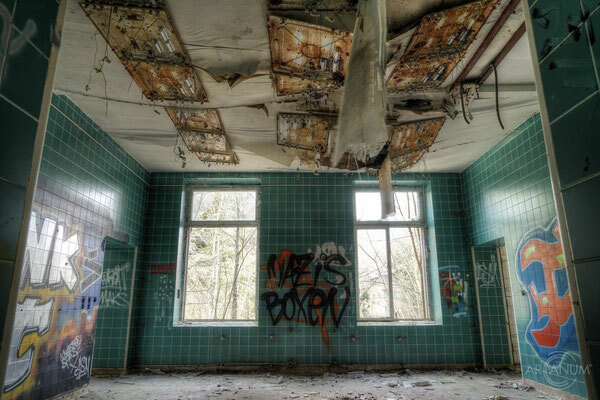 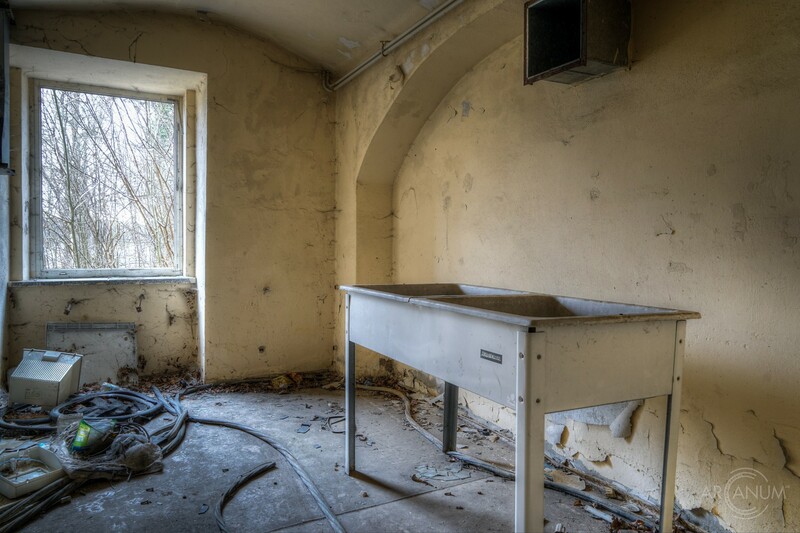 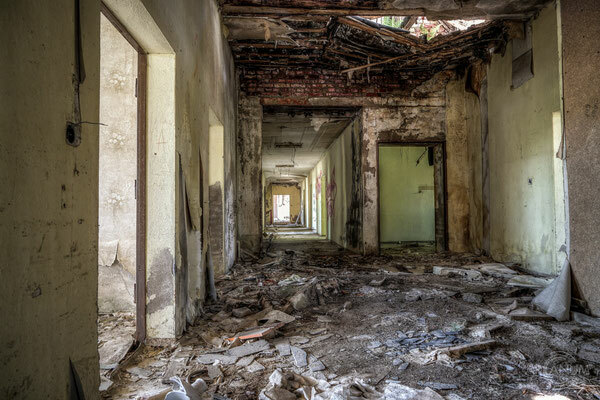 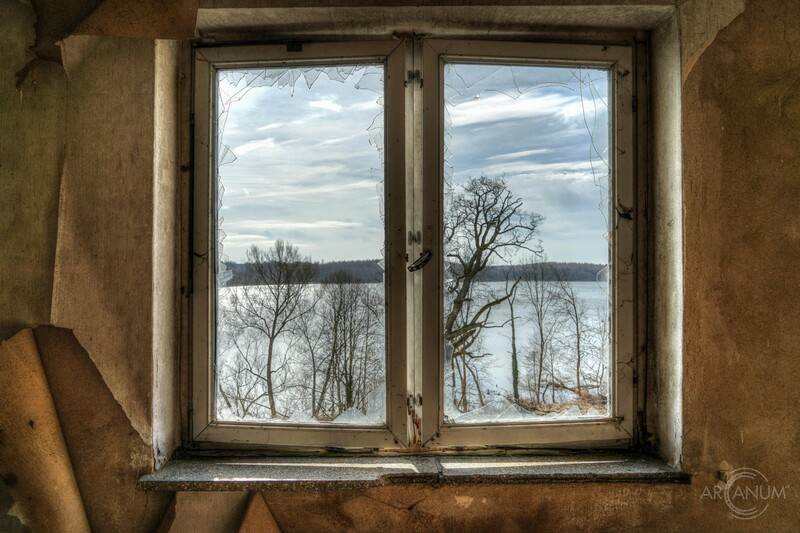 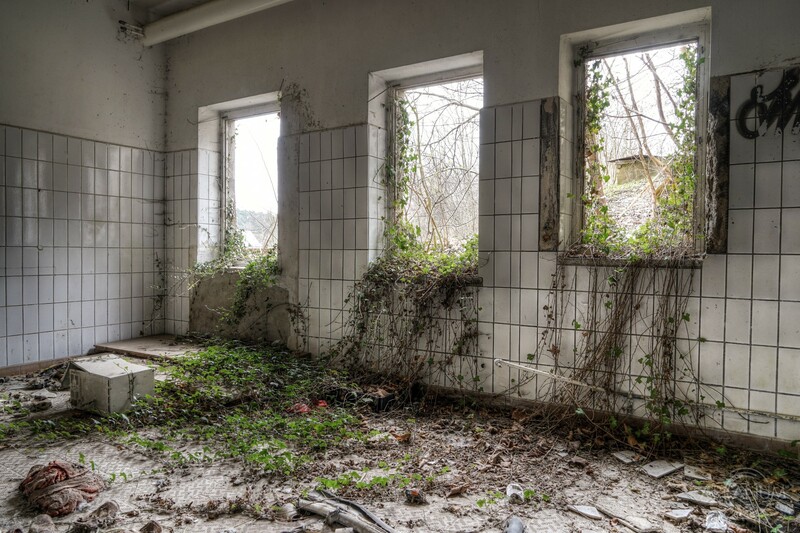 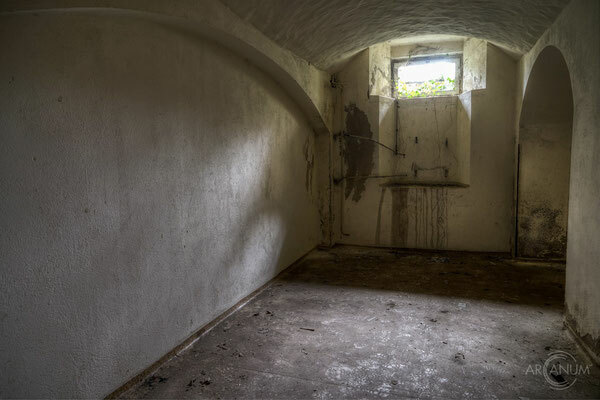 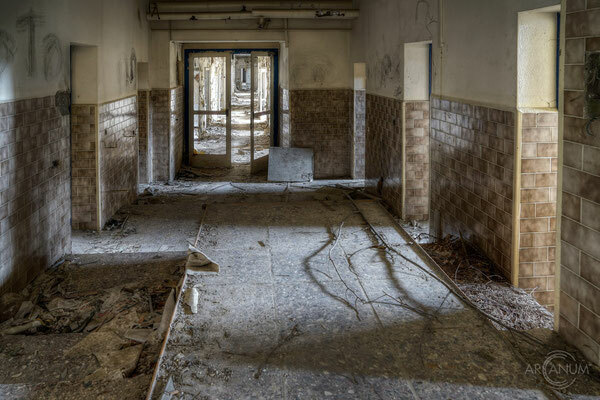 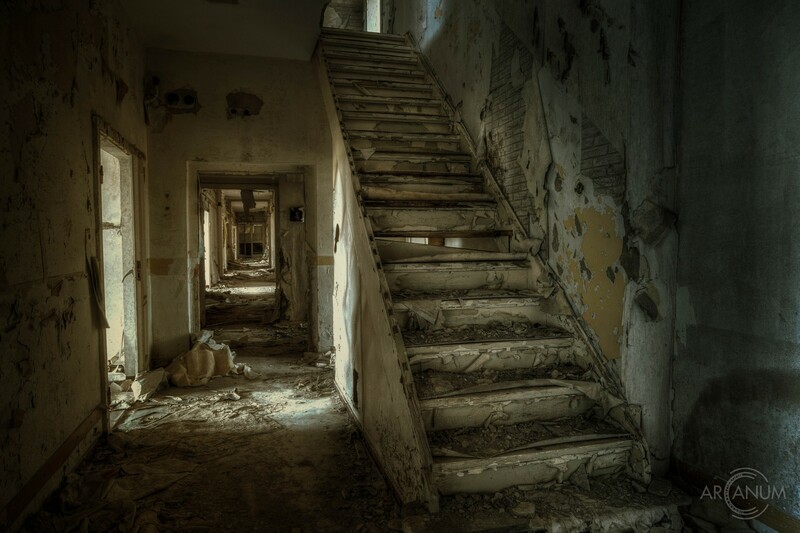 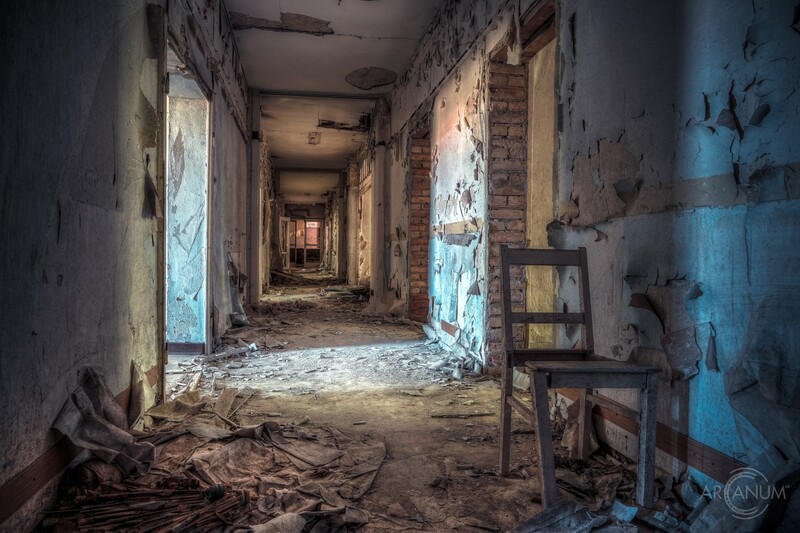 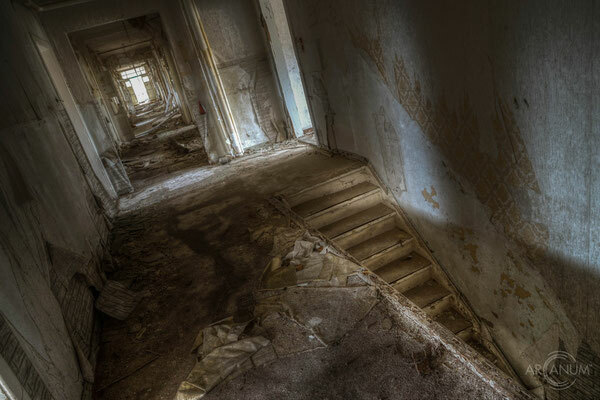 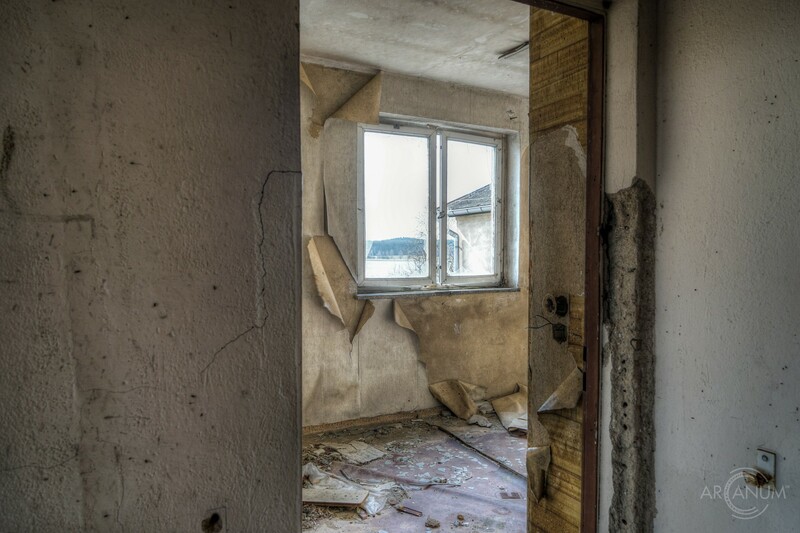 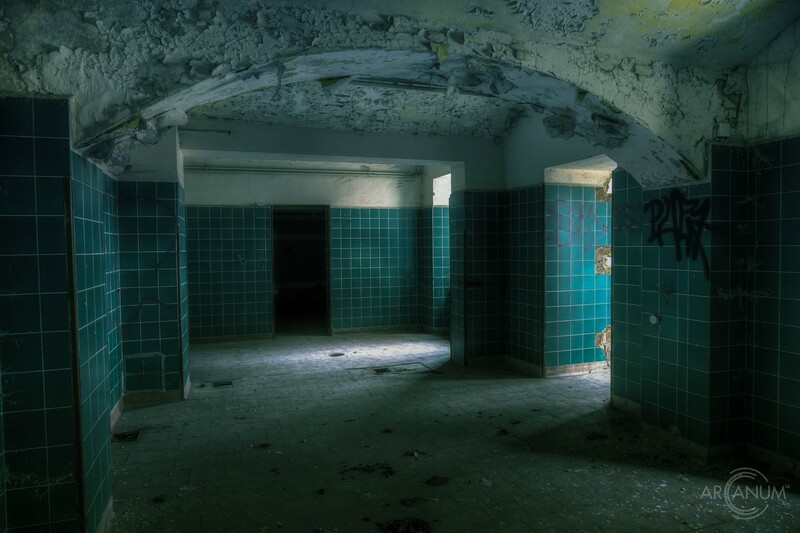 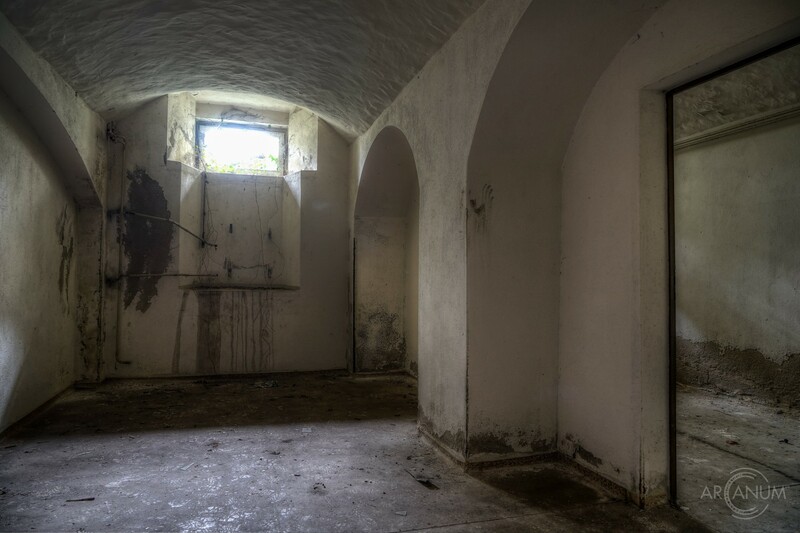 Due to vandalism and natural decay, there is not much left of the olf hopital's subsance. 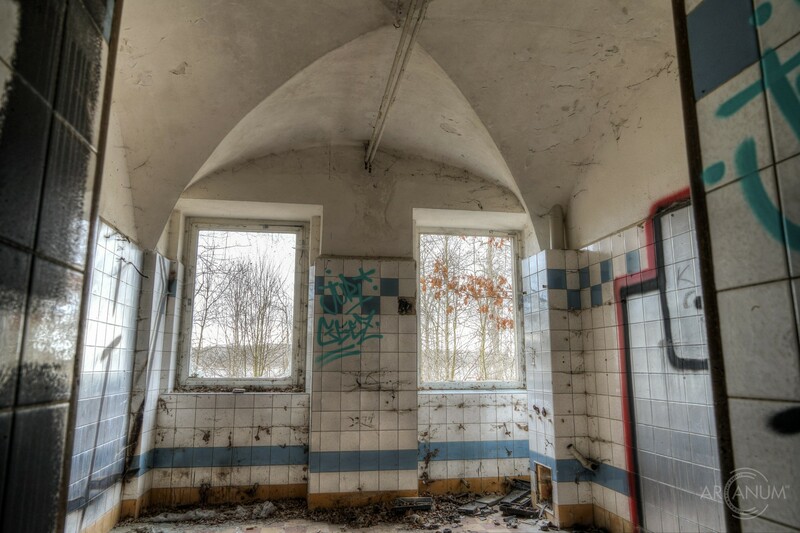 The older part of the hospital used to be the residence of the village bailiff, so it dates back almost to medieval times and is in a bad state. 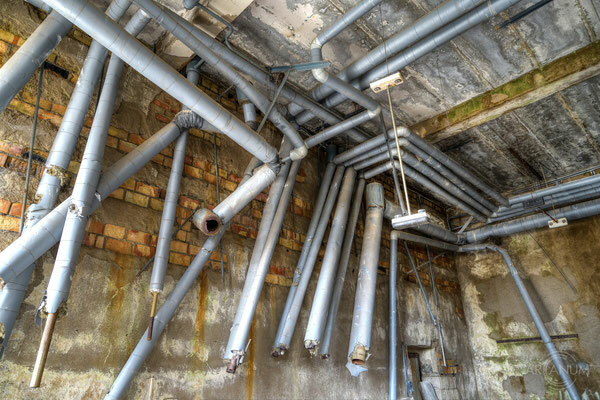 The newer part of the hospital has been built in the late 1940s, but already shows massive signs of disintegration. 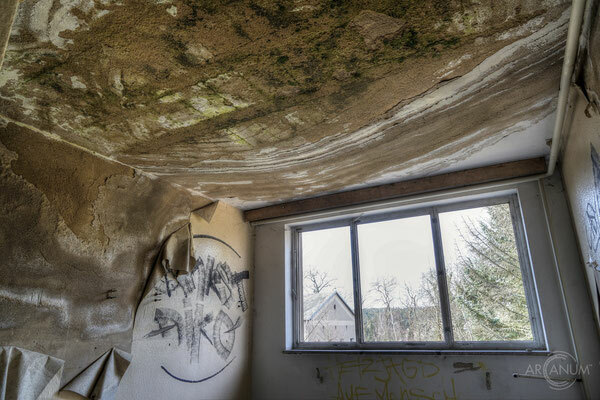 The cost of demolition and disposal is estimated at around one Million Euros, so it is still unsure if and when the demolition will happen.